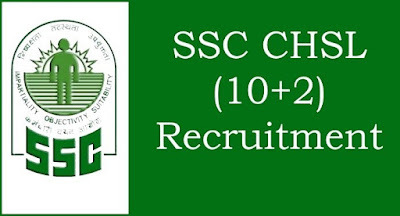 SSC CHSL Short Notic 2018-19 - freejobadda.in : Latest Govt Job 2019 | Latest Vacancy | Results 2019 | Admit Card and more. Good News for Aspirents who are preparig for ssc chsl and waiting for Vacaancy for SSC CHSL 2018. 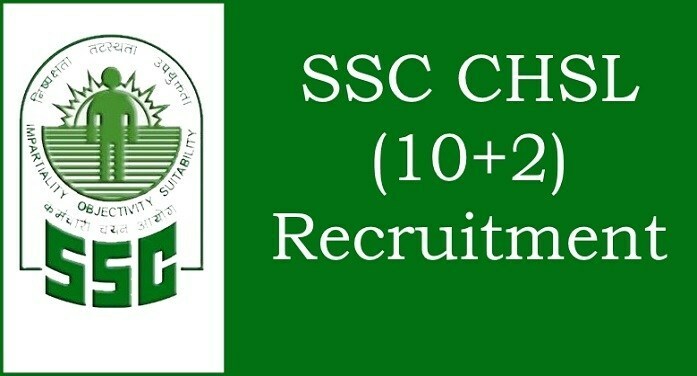 The Notice of SSC CHSL 2018 will be out on 5 March 2019.